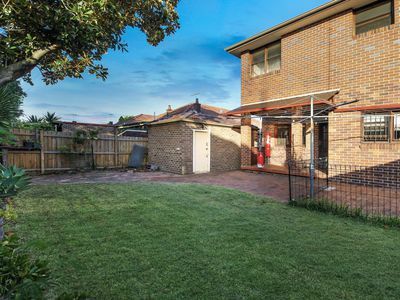 No Money Spared during Renovations so... now we need to SELL! 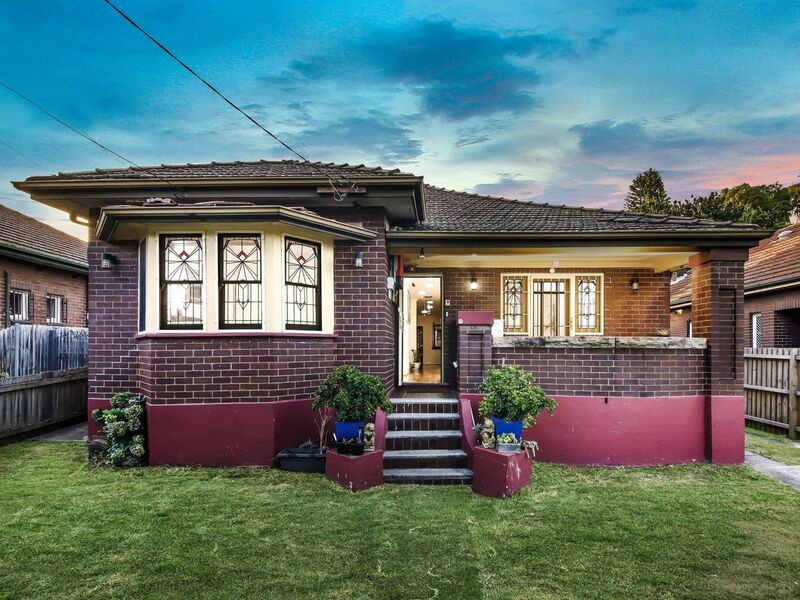 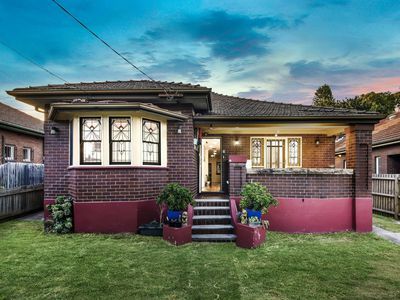 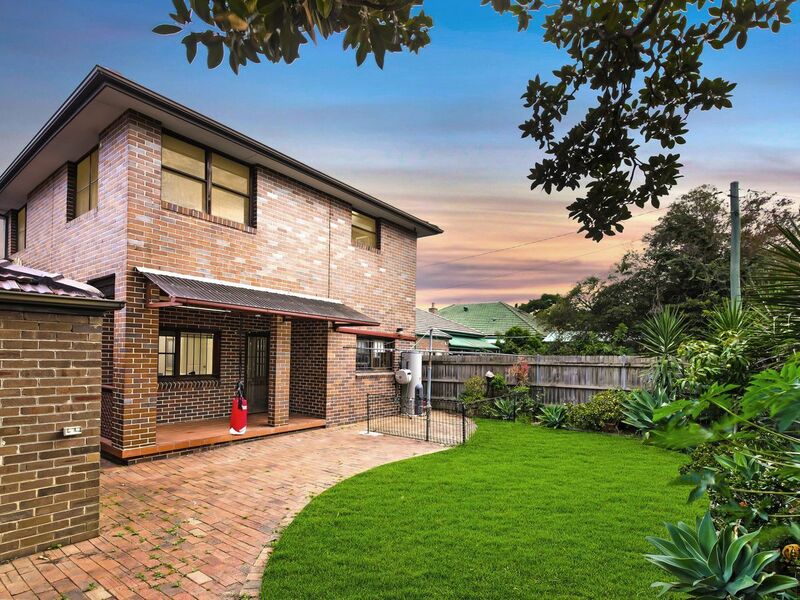 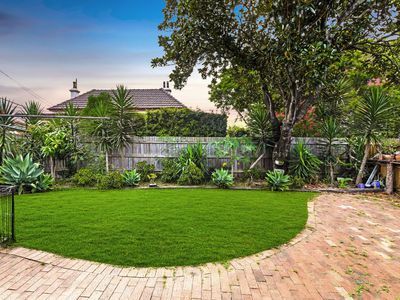 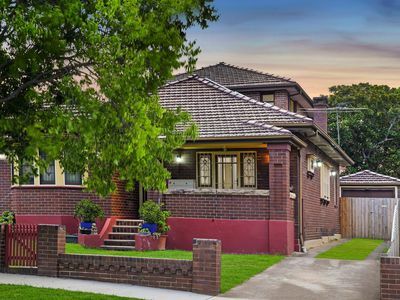 Come inspect and make this BELOVED Home yours as we are ready to move on ALBEIT loving what we have achieved with our rejuvenation of this SOLID FULL BRICK DOUBLE STOREY BUNGALOW. 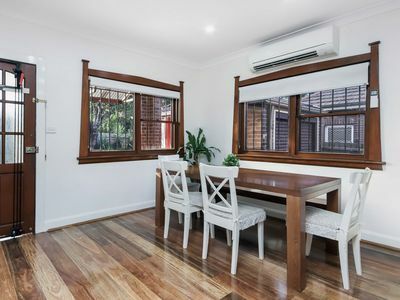 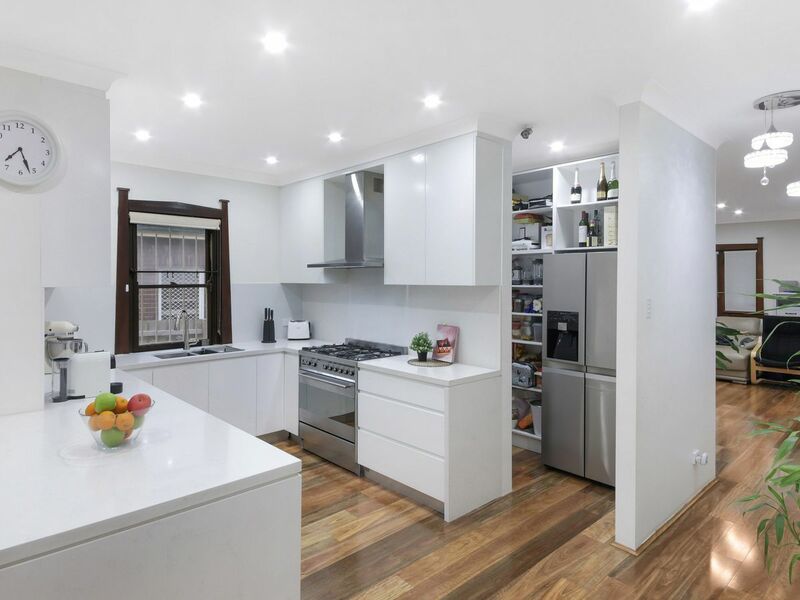 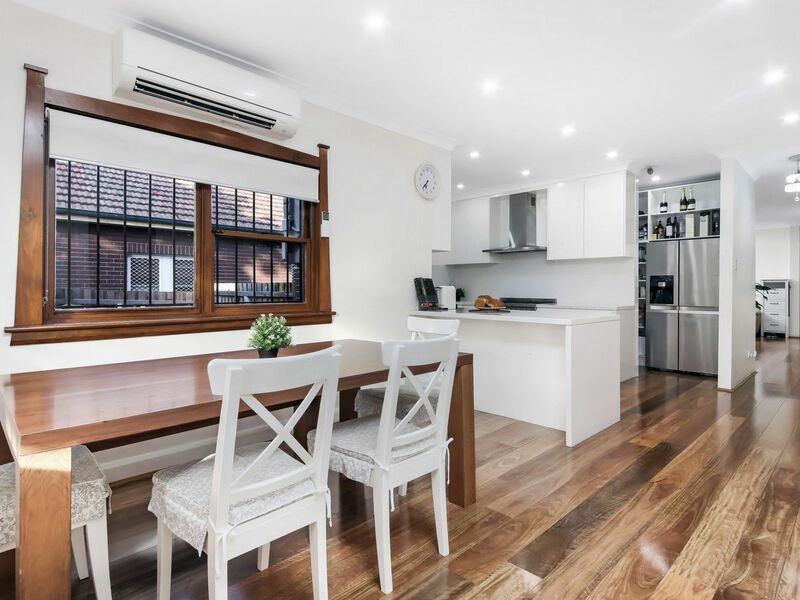 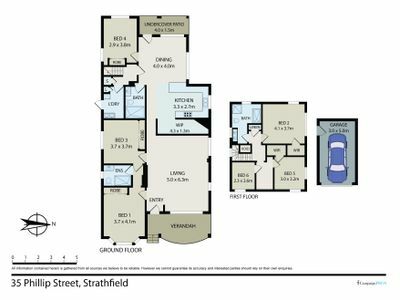 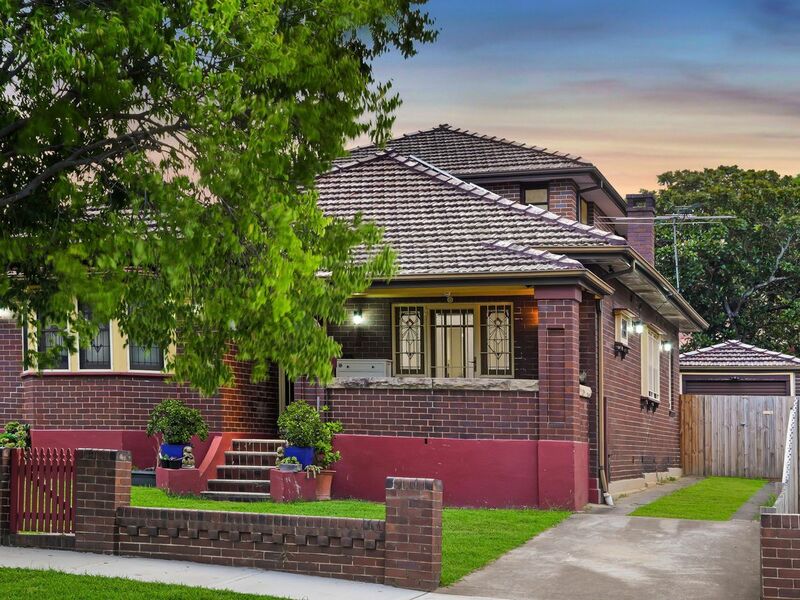 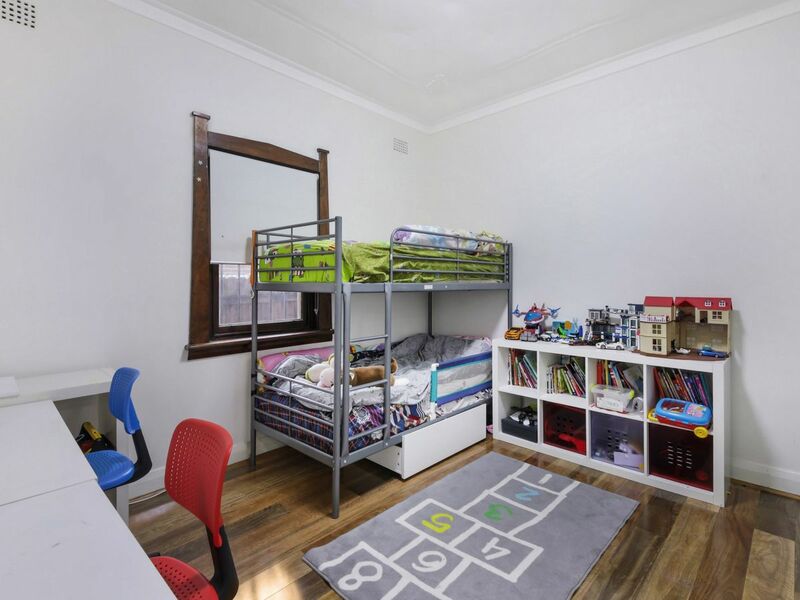 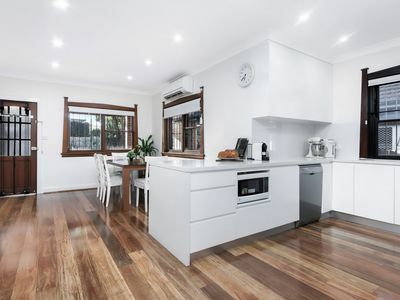 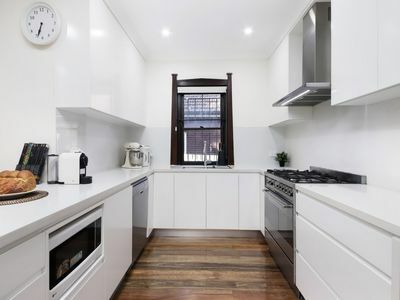 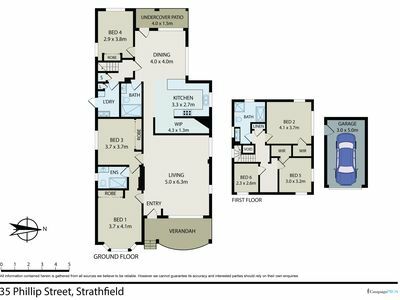 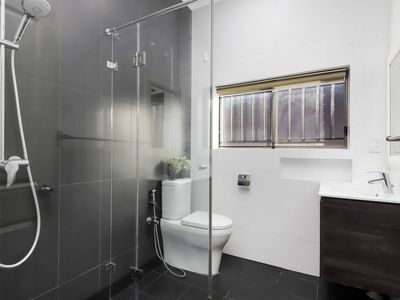 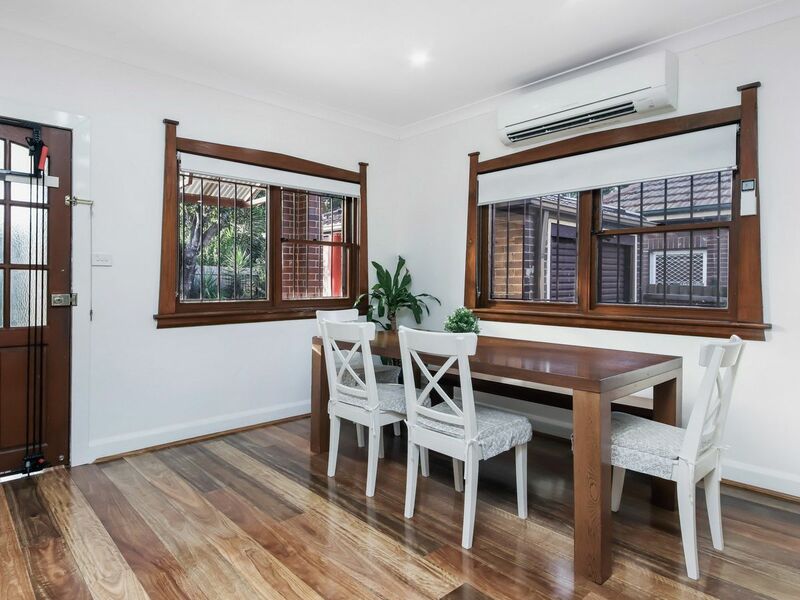 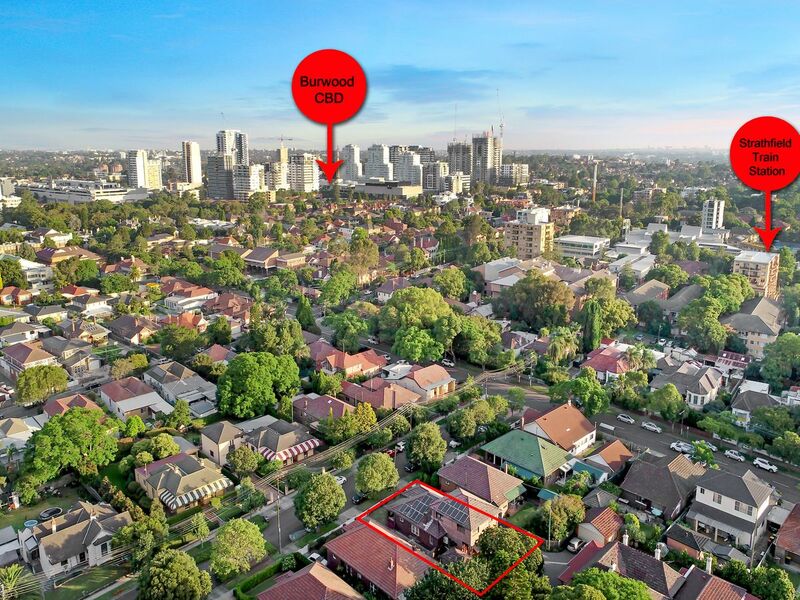 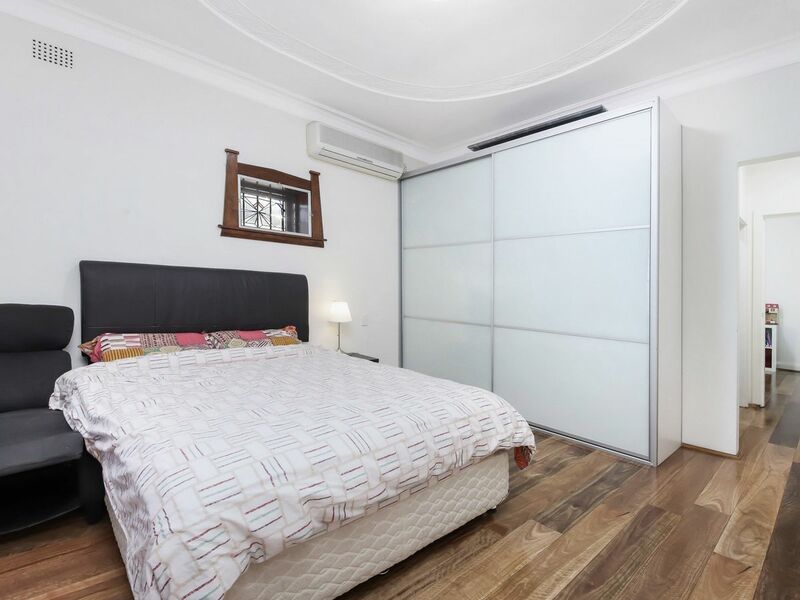 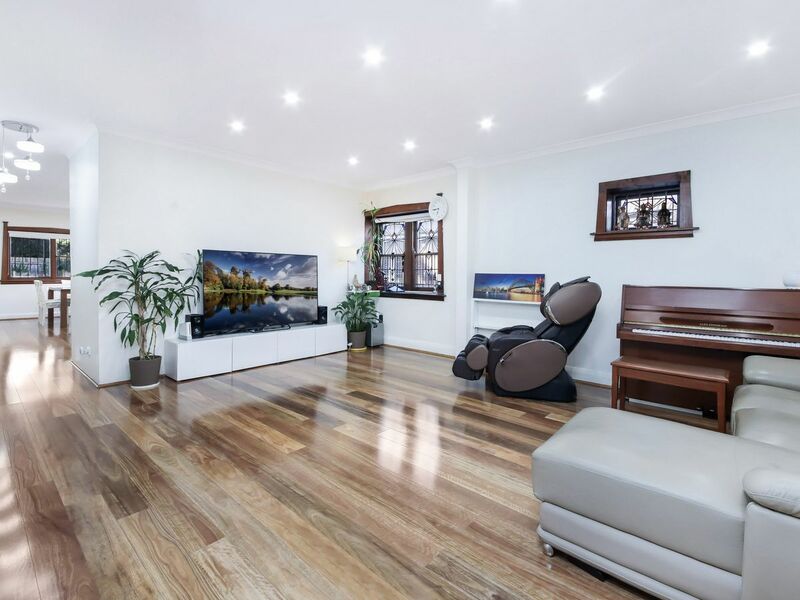 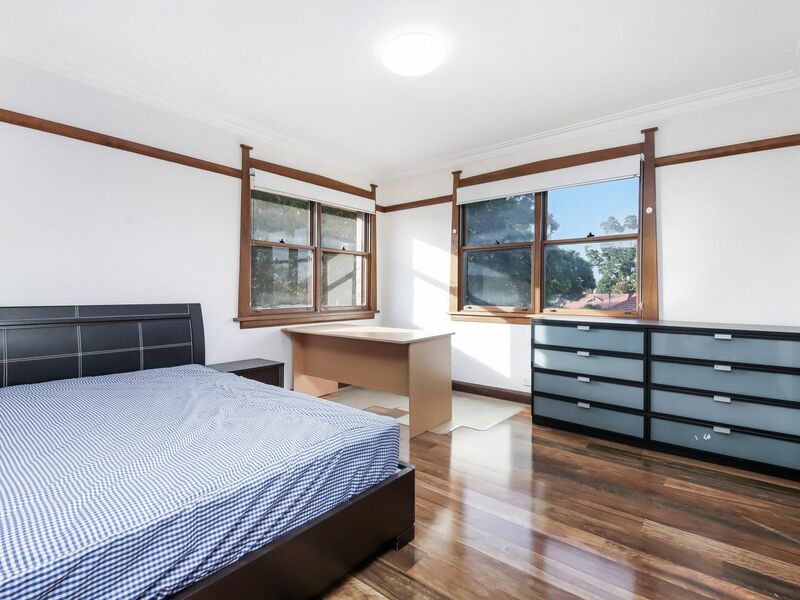 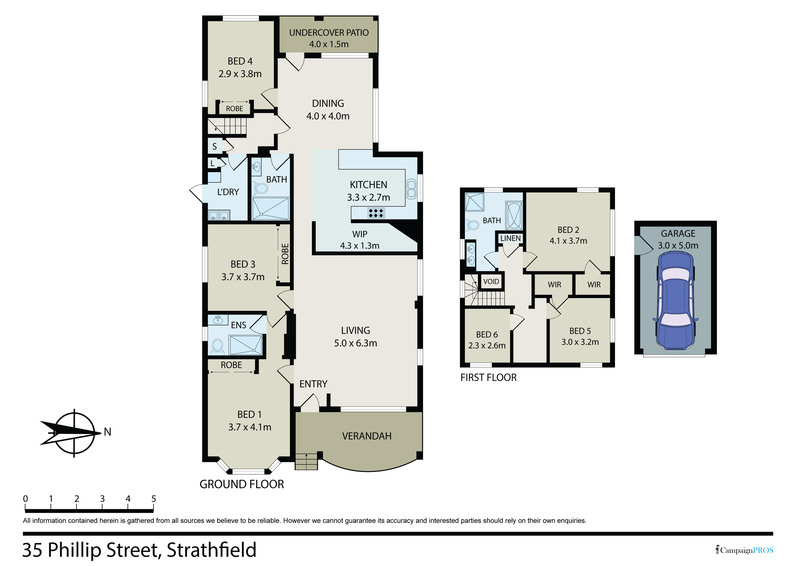 Our HUMBLE ABODE faces East on the slightly elevated side of Philip St and is conveniently located within SHORT walking distance to Strathfield Station, Strathfield Plaza, Burwood Park and Westfields. 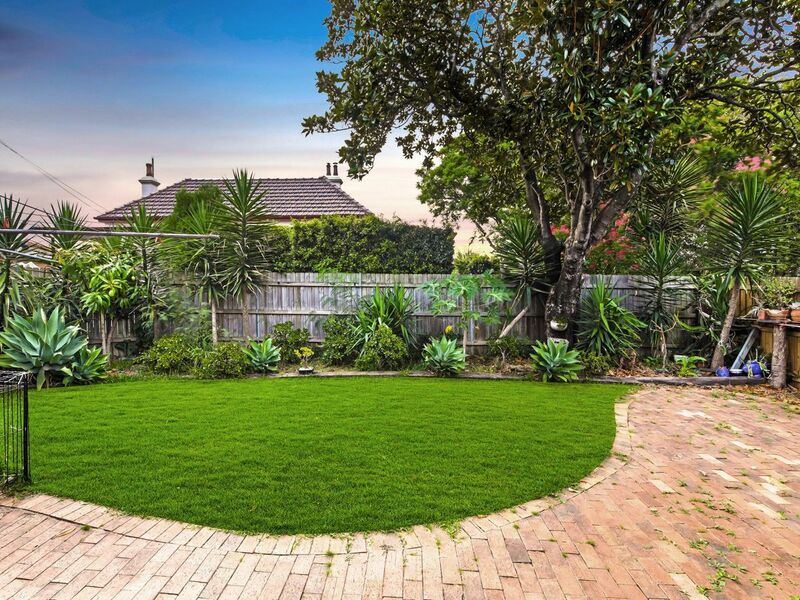 MAKE THIS YOUR FOREVER HOME NOW! We have a DA Approval from Burwood Council to Upgrade to a NEW Drive Way and NEW Front Brick Fence.